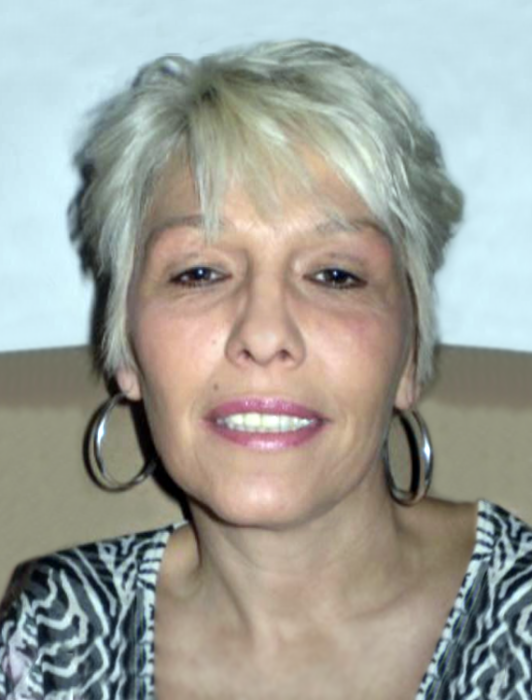 Mackey, Evelyn "Lynn" of East Boston passed away on March 18th after a brief illness at the age of 55. Devoted mother of Nikki Gobbi, her fiance Juan Feliciano and her father Michael Gobbi. Dear sister of Paul Makcey of East Boston, Donna Mackey of Revere, Judith Mackey of Everett and the late Robin Mackey. Cherished grandmother of Michael-Angelo and Valentino. Family and friends will honor Lynn's life by gathering at the Ruggiero Family Memorial Home on Saturday March 31st from 1:00 PM to 3:00 PM. A prayer service in celebration of Lynn's life will be held in the Serenity Chapel of the Funeral Home at 3:00 PM.